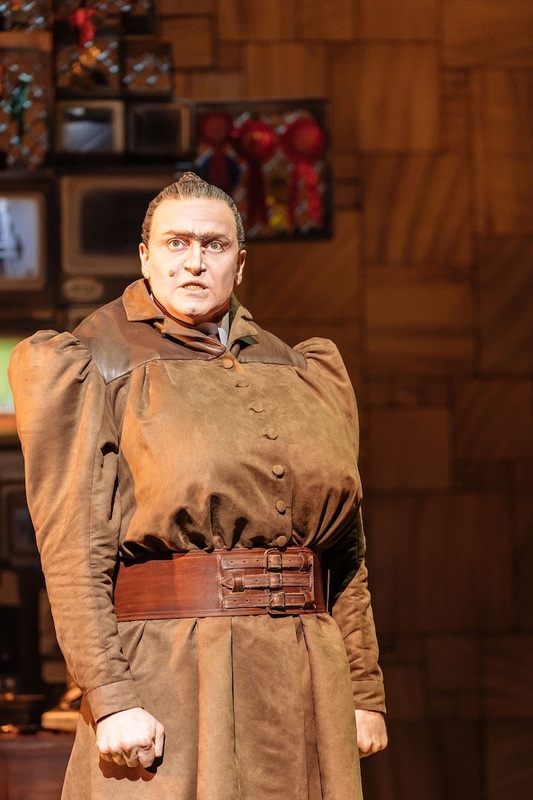 The actor discusses tackling Miss Trunchbull in Matilda The Musical. This entry was posted in Journalism, Theatre and tagged actor, book tickets, broadwayworld, cambridge theatre, cheap tickets, children, family, hayden tee, interview, les miserables, london, matilda, miss trunchbull, musical, new zealand, roald dahl, sale, save, singer, theatre, tim minchin, visit london, west end. Bookmark the permalink.